Known to many as the mandolinist and singer for the progressive acoustic trio Nickel Creek and acoustic folk/progressive bluegrass quintet Punch Brothers and even more as the host of long-running radio show, Life From Here (formerly A Prairie Home Companion), Chris Thile has proven he is one to watch. Catch him live on the road this year where the Grammy Award-winning artist features wonderfully captivating interpretations of folk classics and delving deep into the past of American music whilst creating something unforgettable and entirely mesmerizing. 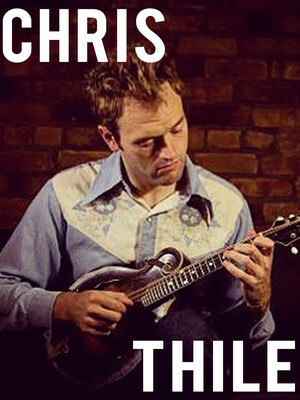 Seen Chris Thile? Loved it? Hated it? Sound good to you? Share this page on social media and let your friends know about Chris Thile at Ryman Auditorium. 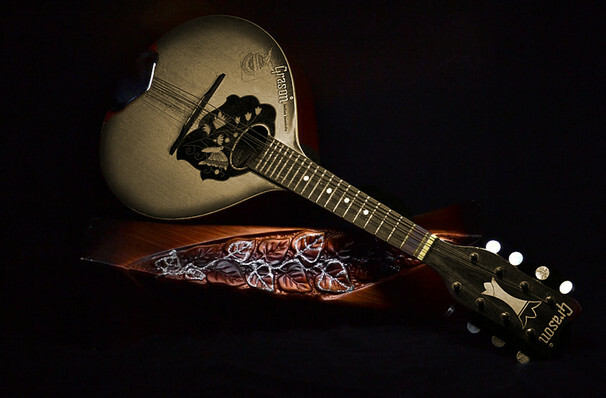 Please note: The term Ryman Auditorium and/or Chris Thile as well as all associated graphics, logos, and/or other trademarks, tradenames or copyrights are the property of the Ryman Auditorium and/or Chris Thile and are used herein for factual descriptive purposes only. We are in no way associated with or authorized by the Ryman Auditorium and/or Chris Thile and neither that entity nor any of its affiliates have licensed or endorsed us to sell tickets, goods and or services in conjunction with their events.